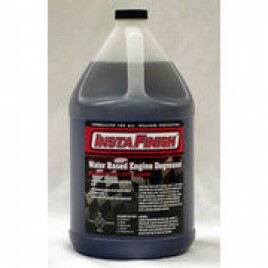 Shipping Cost is include , This product is not eligible for Free shipping and no COD available on this product. 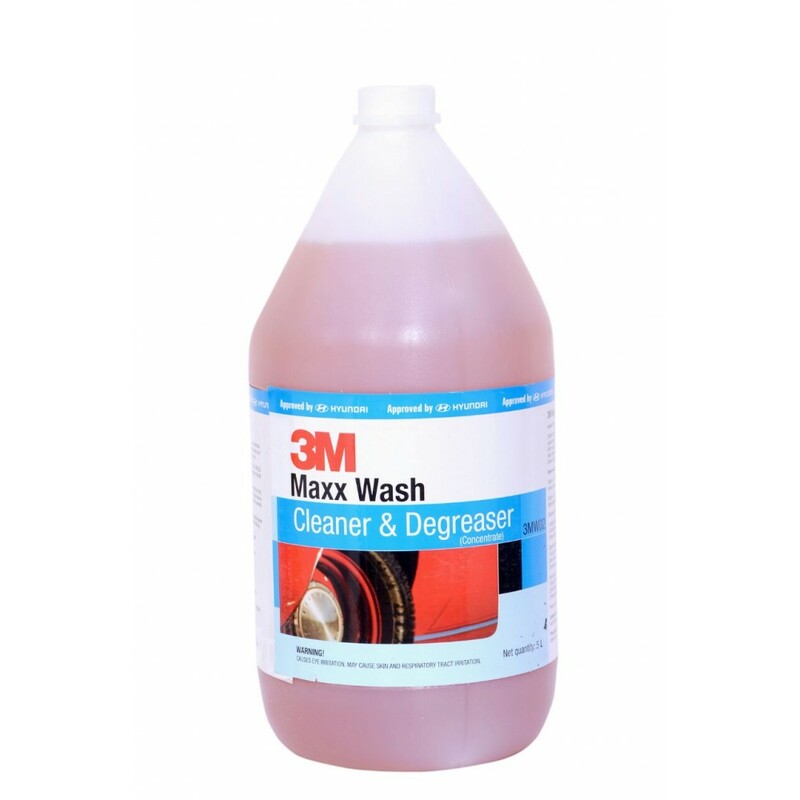 3M Maxx wash Cleaner & Degreaser Is a heavy duty cleaner concentrate designed for both Interior & exterior vehicle Cleaning application. 3M Maxx wash Cleaner & Degreaser Removes oil, grease & other tough soil from vehicle engine, tyre, wheel and other heavy soiled application. 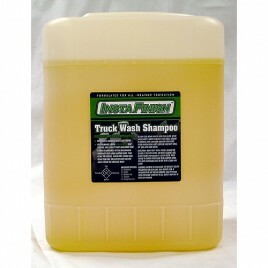 The shampoo works with soft and hard water and its easy rinse foam, removes tough dirt and grime. 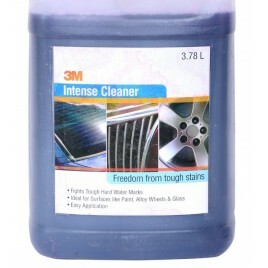 Without affecting the paint surface and wax. 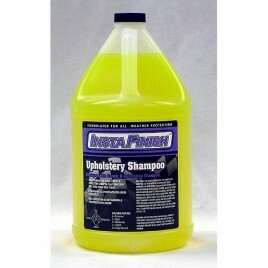 If the dirt is too tough, just pour some undiluted shampoo on it. 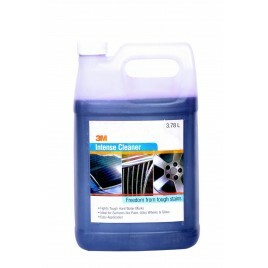 Try washing your car under shade always. 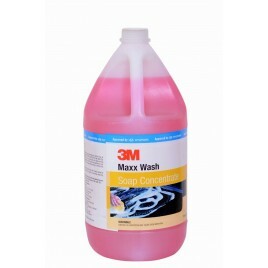 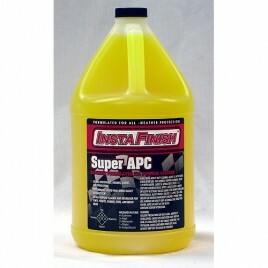 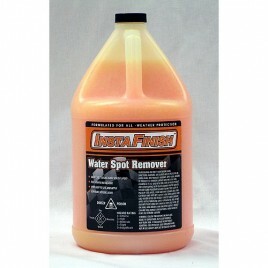 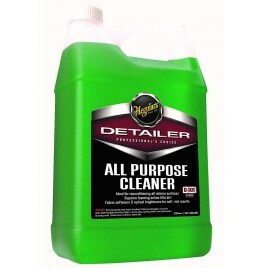 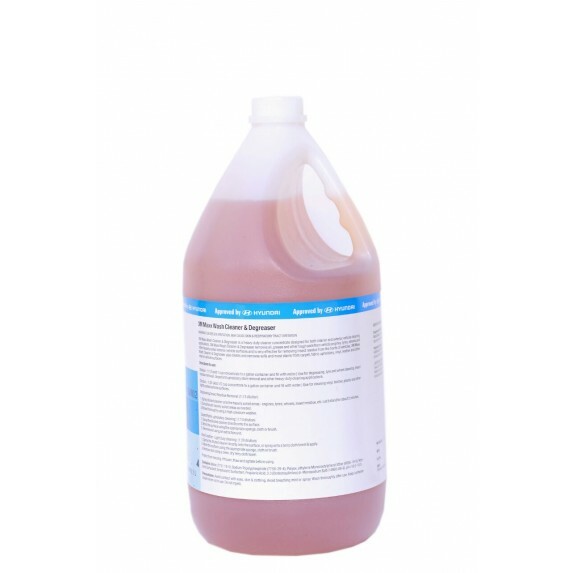 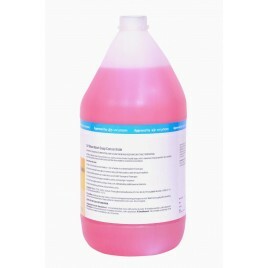 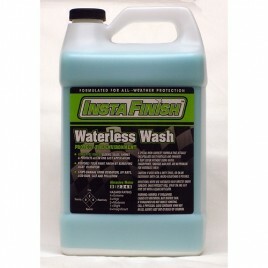 · Multi surface cleaner for both interior and exterior application.